Are you interested in adding a Dog Fence in Minnesota? A fence addition is a great way to keep your furry companion(s) safe in their home. 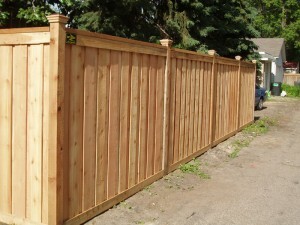 And Arrow Fence Co. is a highly rated Fencing Company for the Twin Cities area. For over 50 years we have been keeping animals safe and sound while they enjoy extended freedom around their home. Our customers like it as well, because they are not stuck at the other end of the leash – no matter the weather. The choice of fence to choose when wanting to keep your k9 secure often lands two different ways: Invisibility Fence or Regular Fence. 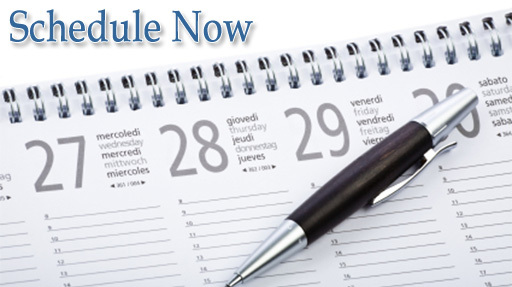 It is ultimately your decision. It is important to consider the facts. Invisible fences send a bolt of electricity to shock the dog into staying in the boundary. With small dogs, it may be traumatizing, with large dogs, it may just not be enough to stop them. Invisible fences can also short out. When choosing dog fencing, please consider the personality of your dog so your investment is worthwhile and not stressful. A solid fence will never short out or shock you companion. 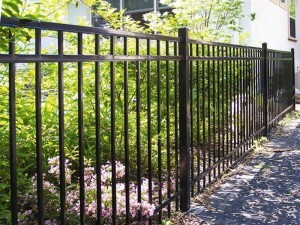 Our fence installation professionals can escape proof and type of fence you select. To make sure your dog(s) are happy and content in their yard, no matter the time or season. And with a 5-Year Warranty, you can be sure of the stability of your new dog fence addition. 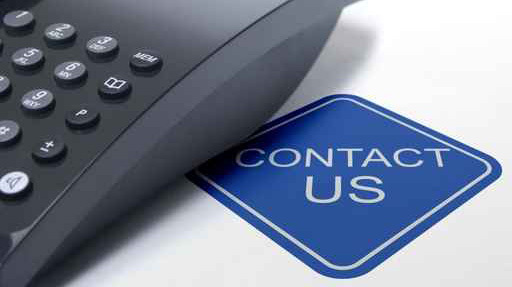 Call Arrow Fence during our business hours to set up a free on-location estimate at (763)755-0088 or fill out our online form anytime – day or night.